The Loom range from Faber-Castell is of all-metal construction and features a matt metallic finish in a range of vibrant colours plus silver. 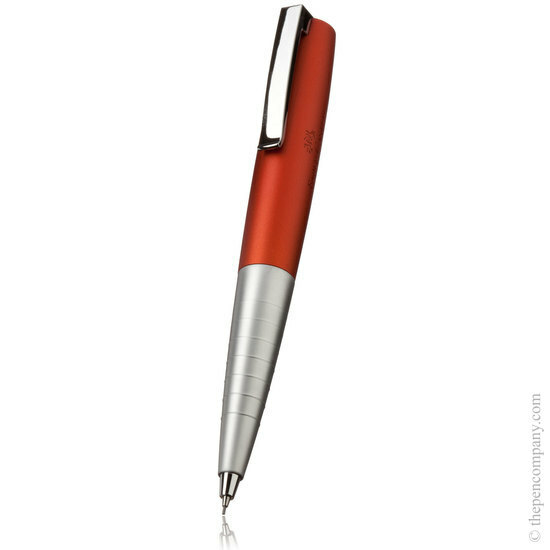 The pens accept industry standard refills and the mechanical pencil takes a 0.7mm lead. The ball pen and pencil each have a smooth and reliable twist action and the rollerball pen has a snug fitting cap, which ensures that it will write first time. 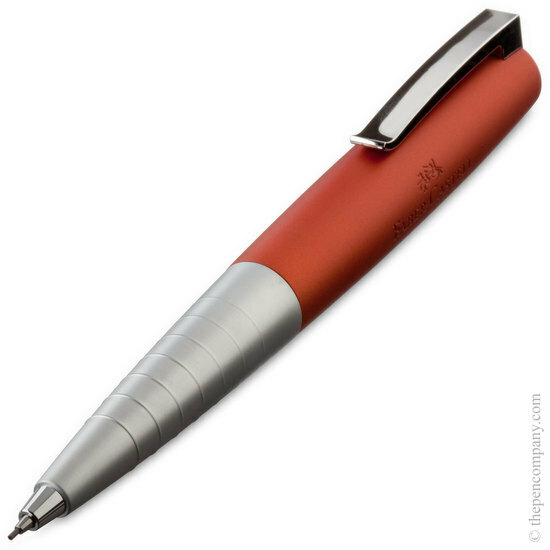 The cap can be posted securely on the end of the barrel, giving a well balanced feel and ensuring a comfortable writing position.